Now there is a way for bystanders to help counteract the effects of an overdose while emergency medical teams are on the way. 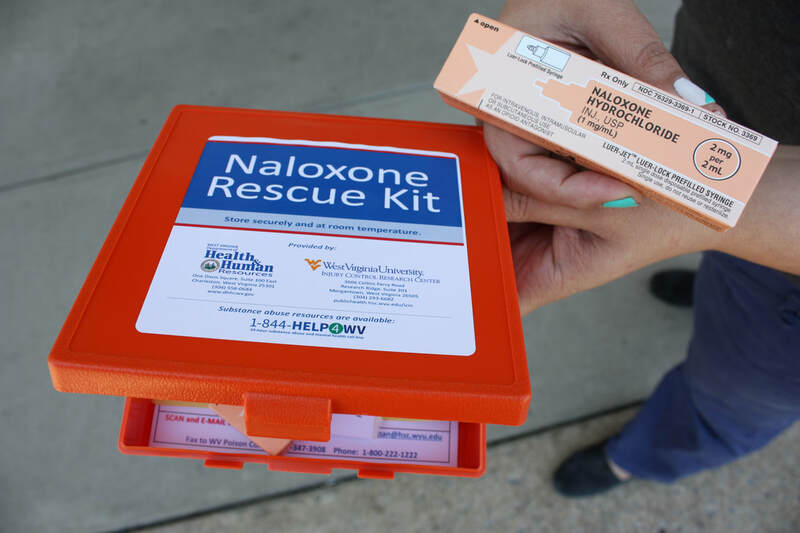 Naloxone, also known as Narcan, can be administered to someone who is found unconscious from overdosing on heroin or other opioid drugs, including prescription medications such as codeine, fentanyl, morphine and oxycodone. The MCHD has 108 kits of intranasal Naloxone to distribute to any individual who goes through a 30-minute training session on how to use the medication. During the training, attendees will be taught what signs look for in an opioid overdose, including blue lips; slow, labored or no breathing; and the patient being unresponsive to shaking or a rub with the knuckles on the sternum. After calling 911 to get medical attention for the patient, the trained bystander can administer the medication through the nasal passages after attaching a cone-shaped atomizer to the nasal passages. The atomizer turns the liquid into a spray that can effectively be absorbed into the bloodstream. Those taking the training will also be taught to stay with the person until help arrives and to make sure additional opioids are not taken. People who administer the dose would not be subject to criminal prosecution if they are also drug users. Individuals or groups can sign up for Naloxone training by call the MCHD at 304-598-5119 to set up an appointment for training.